This paper focuses on a distributed real time control approach applied to drainage networks. The increasing of urbanization and climate change heightens the challenge for new technologies to be developed for drainage networks. Higher runoff volume, produced by the increase in impervious surfaces and intense rain events, overwhelms the existing urban drainage systems. Recent technical improvements have enabled the exploitation of real-time control on drainage networks. 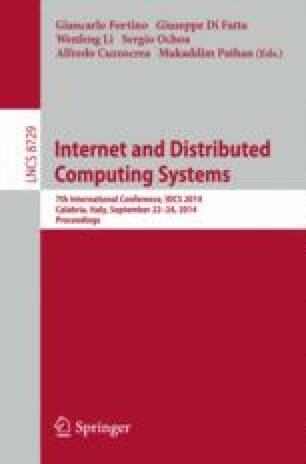 The novelty in this paper regards the use of a totally decentralized approach based on a proper combination of a Gossip-based algorithm, which ensures a global correct behaviour even if local faults occur, and a classic controlling technique (PID) used for local actuations.